Hunters Point Shipyard was once a major construction and maintenance site for the United States Navy during World War II. The Navy is considered responsible for the contamination that followed and is leading the remediation effort. After all parcels are decontaminated, the property will be transferred to the Office of Community Investment and Infrastructure (OCII) and then sold to developer Lennar Urban. 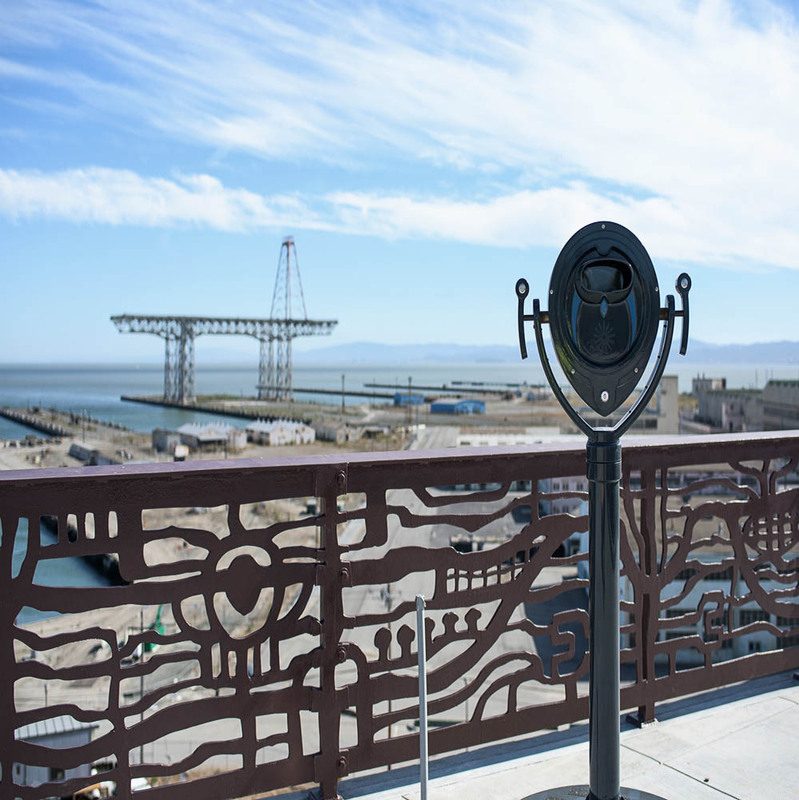 Hunters Point will soon host 12,00 new homes, as well as retail shops, offices, manufacturing sites, and hundreds of acres of open space. The site will incorporate the completed Hillpoint Park, Hillside Central Park, Innes Court Park, and 16 individual pocket parks.